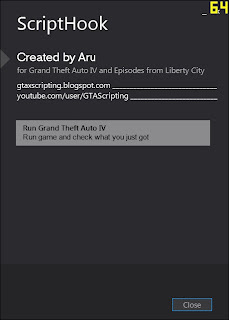 *Run everything with admin rights. 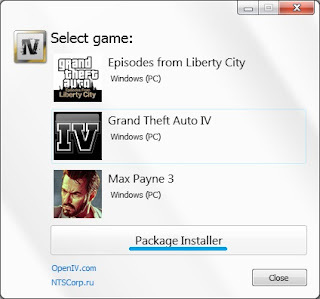 You probably have an issue with the ASI loader, remove the dsound.dll file from GTAIV.exe folder and see if the game opens again. 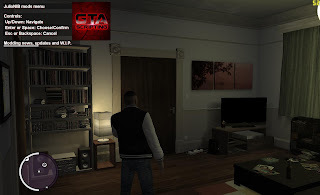 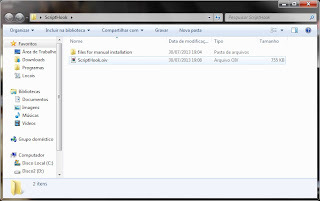 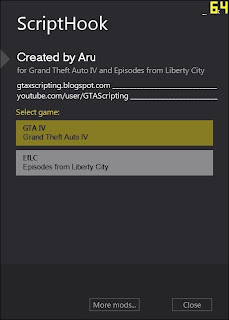 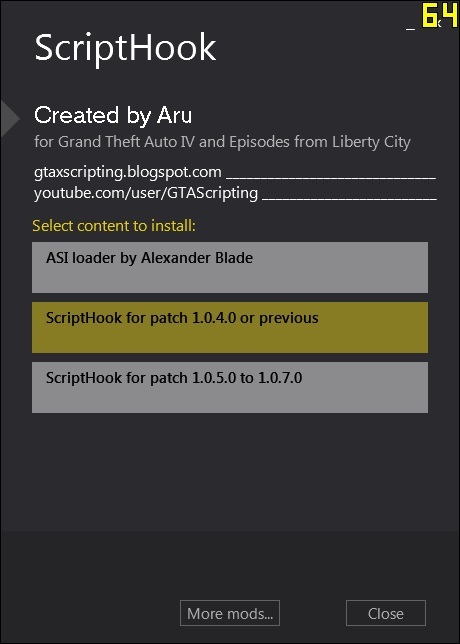 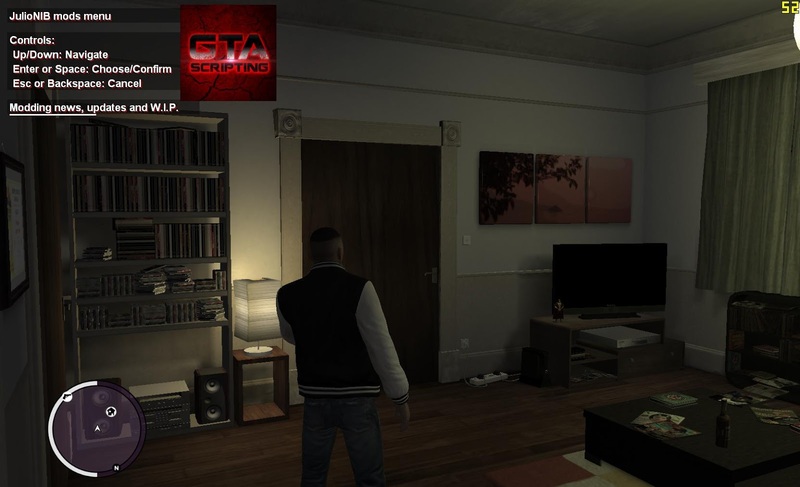 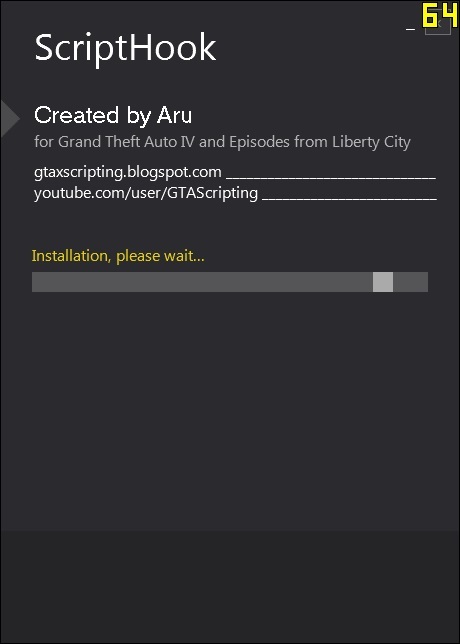 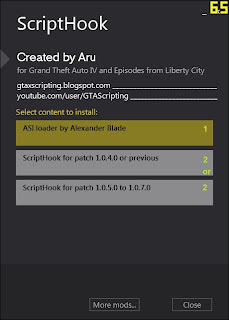 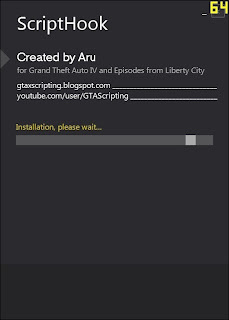 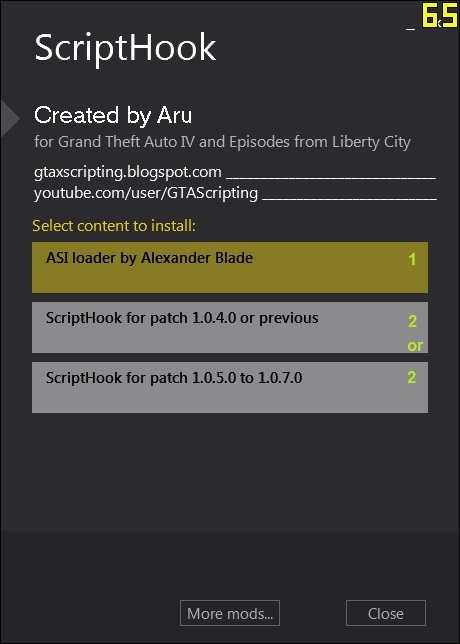 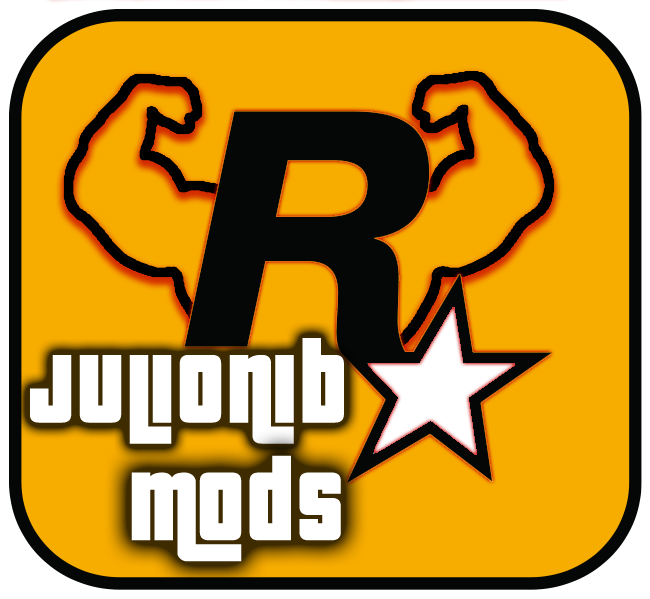 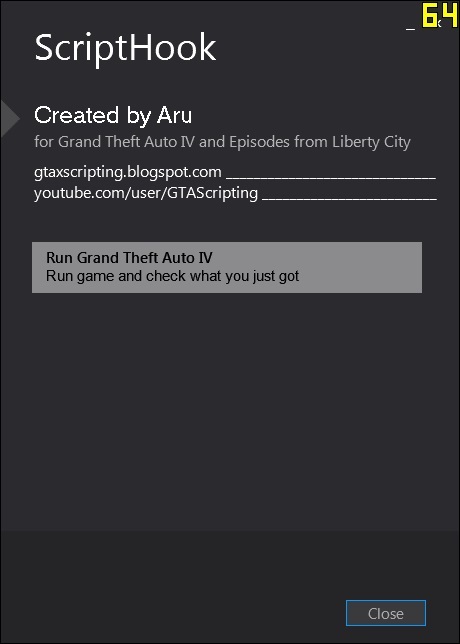 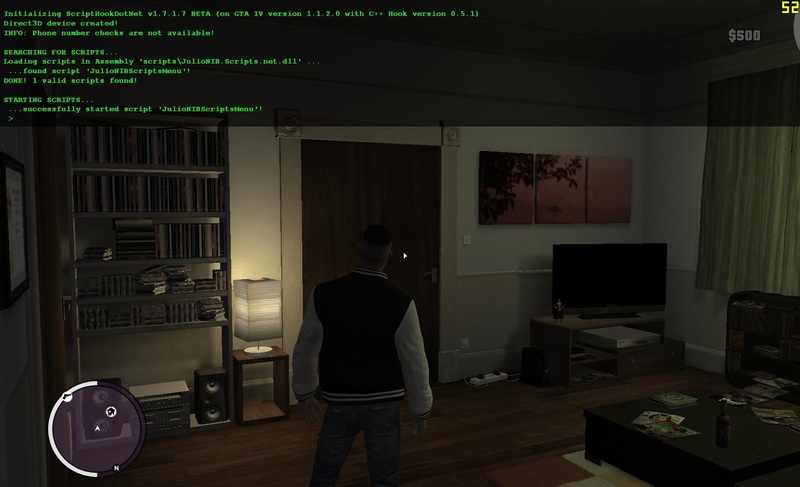 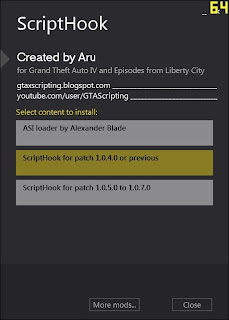 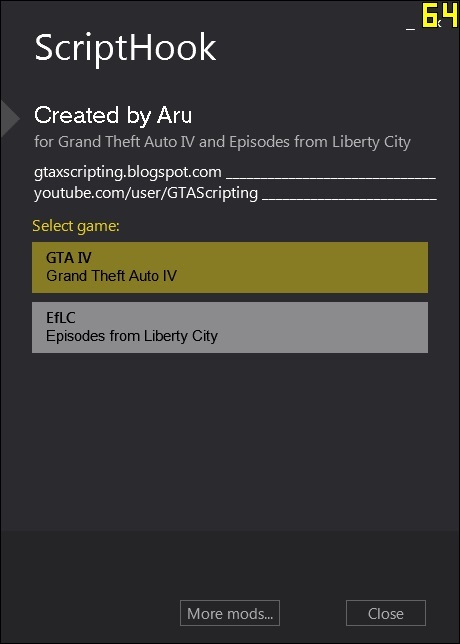 Now try o find another ASI loader version, gtaforums is a good choice to search for this kind of file. 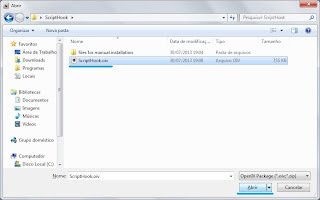 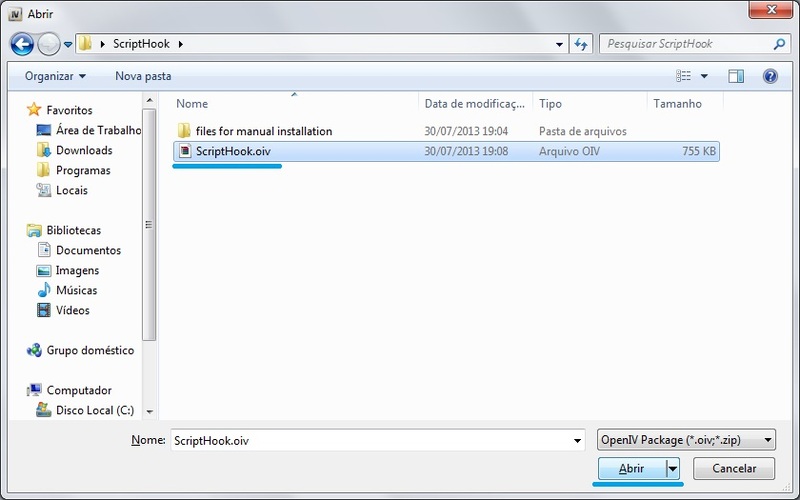 This is probably related to wrong ScriptHook.dll version, make sure that you choose the right ScriptHook based in your patch version.